Just imagine all of the benefits that will come with your brand new brilliant smile. You’ll have better self-esteem in all types of social situations, increased confidence on job interviews and professional meetings, and the general happiness that comes with smiling more often. Recent advances in cosmetic dentistry have made the brilliant smile even more attainable. 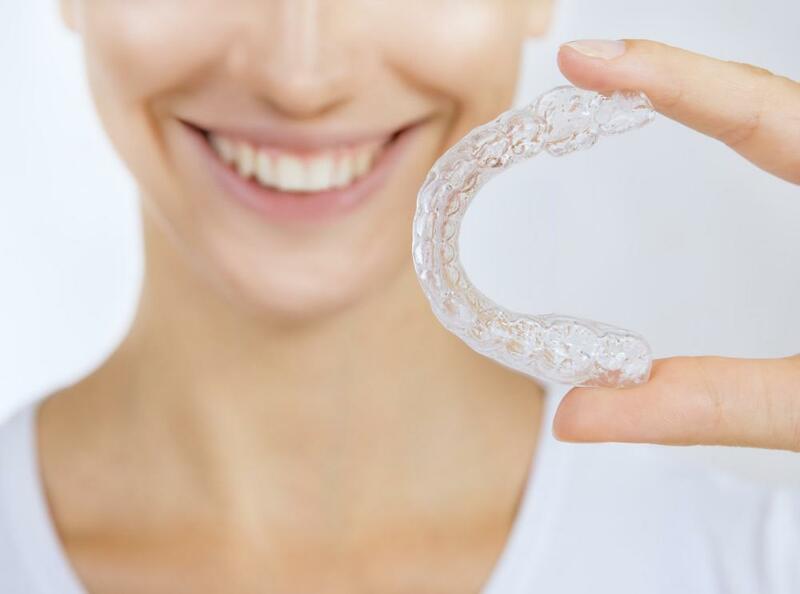 Let’s take a look at some of the most effective smile restoration procedures that can give you the brilliant smile you’ve longed for. Teeth whitening is one of the most common cosmetic dental procedures requested by patients today. Many patients try the over-the-counter teeth whitening kits only to be dissatisfied with the results. Professional cosmetic dentistry teeth whitening yields much better results, giving you that dazzling white brilliant smile you’re expecting. Many dental practices have in-office whitening as well as take home kits that patients wear for a couple of hours during the day or overnight. Another option is lasers tooth whitening, which uses a combination of bright light and hydrogen peroxide to achieve stunning results in about an hour. Dental Bonding or Porcelain Veneers – Which Is Best for You? Dental bonding is another popular option if you’re looking to correct stained, chipped, or cracked teeth. If the teeth in question are generally in good structural shape, dental bonding is a simple and easy way to achieve the results you want from a smile makeover. Bonding involves the application of a tooth-colored resin which is then molded into the proper shape. Porcelain veneers are another smile makeover procedure used to correct minor imperfections with your smile. If you want to correct your slightly crooked teeth or gaps between your teeth, porcelain veneers are a great option. Veneers are very thin layers of porcelain that go over your existing teeth, covering up those gaps and crooked teeth to produce a symmetrical brilliant smile. Veneers require very little restructuring to the teeth themselves, and can usually be placed in one or two office visits. 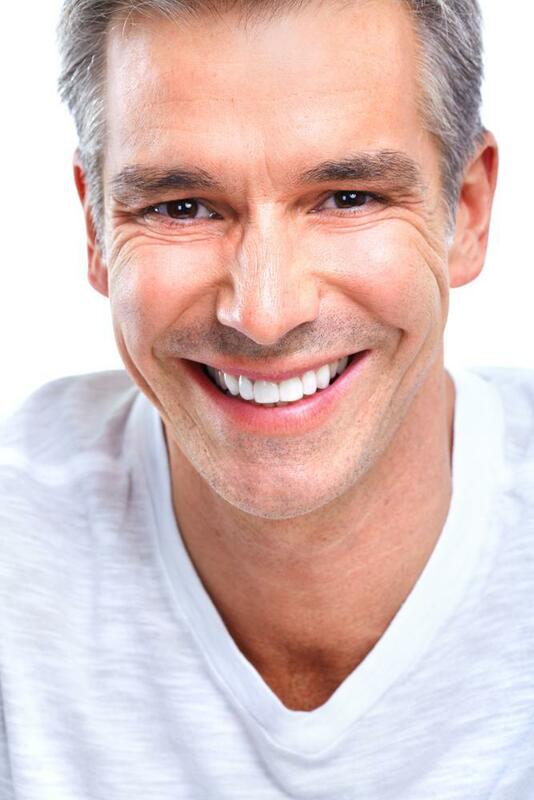 Dental crowns can also be part of the overall smile makeover process. While commonly used to protect badly damaged teeth, dental crowns can also be color customized to blend in with your existing teeth to look just like your natural enamel. Sometimes referred to as “caps,” dental crowns not only strengthen the tooth they are protecting, but increase the general aesthetic of your smile. Dental implants are used in more serious cases of missing or broken teeth. If the tooth is too badly damaged for a crown to be applied, it can be extracted and a dental implant will be installed in its place. Dental implants are also used to replace missing teeth, of course. Tooth implants are stronger and more reliable than dentures, which need to be taken out for cleaning and can cause difficulty when eating. Dental implants feel much more like your natural teeth than dentures. No two smile makeovers are the same. Your cosmetic dentist may recommend one or several of these popular smile restoration procedures in NY for your smile makeover. Call your dentist’s office today to set up a consultation to go over all of your options. Getting that perfect smile might be easier than you think.